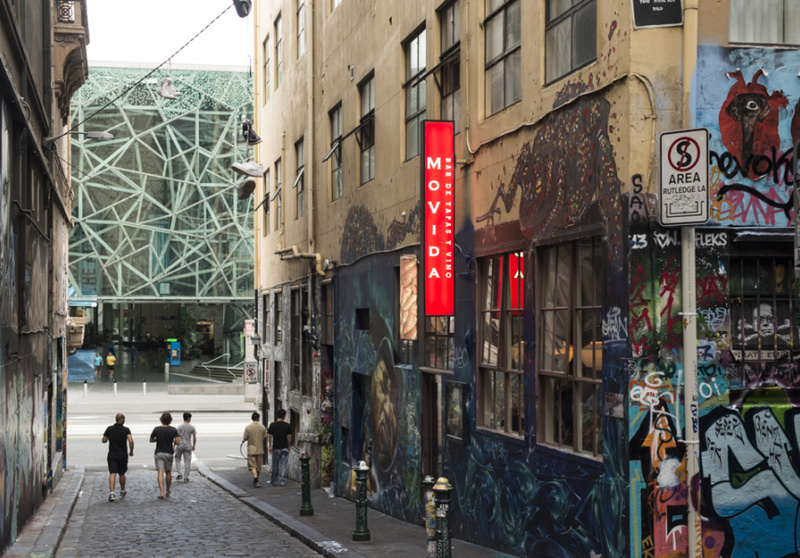 It’s easy to overlook Melbourne’s city centre when trying to decide where to eat. 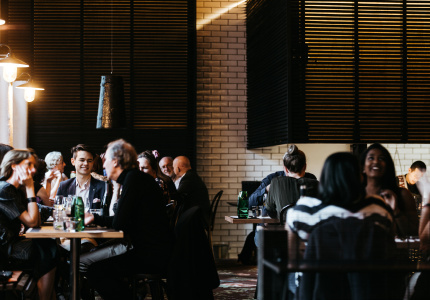 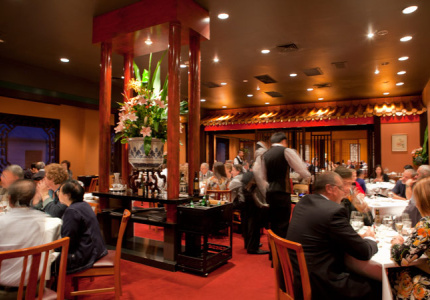 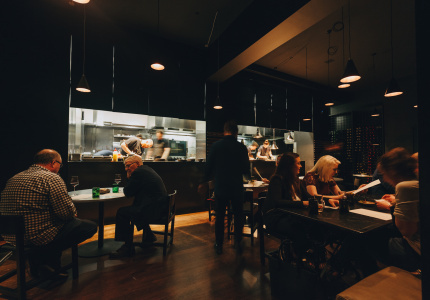 These days you’re likely to find yourself around the corner from several terrific local restaurants, wherever you live. 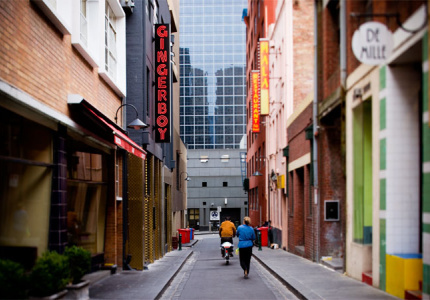 But the CBD’s still at the heart of food in Melbourne. 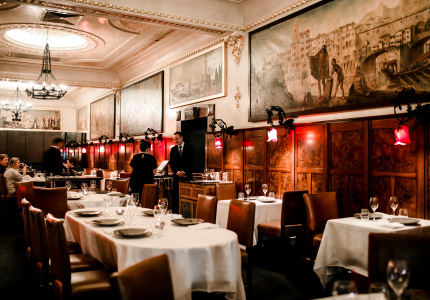 Some of these places are iconic and have been serving great office lunches or special dinners for years. 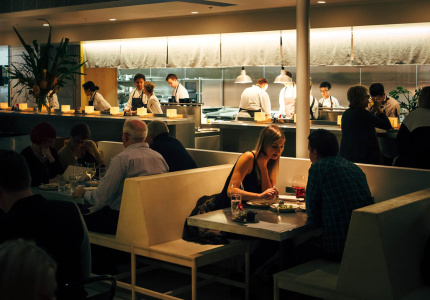 Others are newer, with inventive menus designed by exciting young chefs earning their stripes. 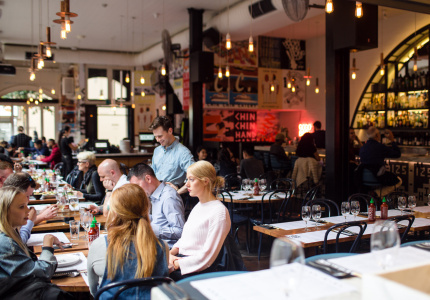 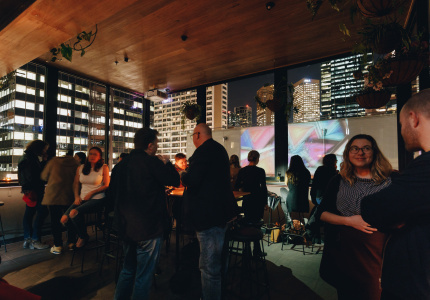 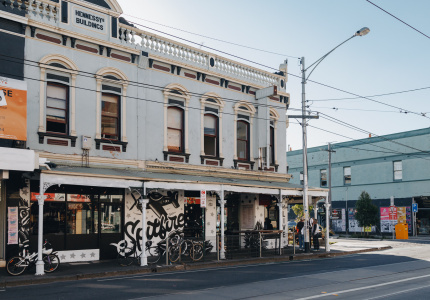 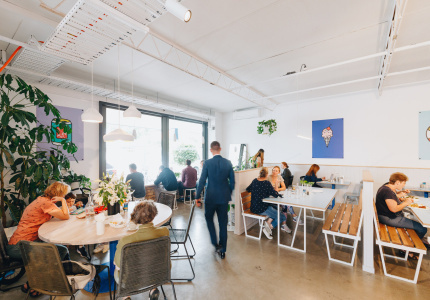 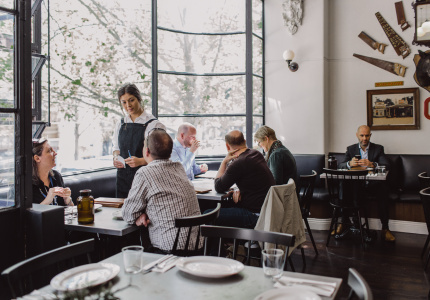 All of the places in this guide continue to set the tone for how Melbourne eats. 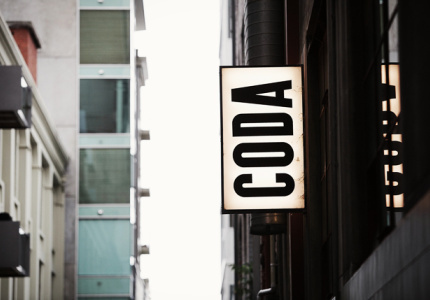 And thanks to the insane amount of competition, many of these venues are far more reasonably priced than you would expect. 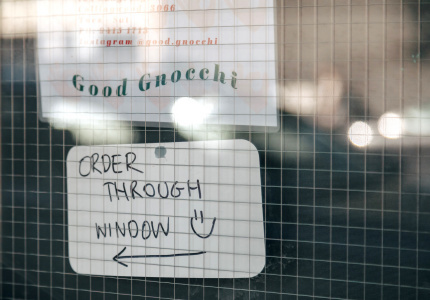 There’s a lot of choice here. 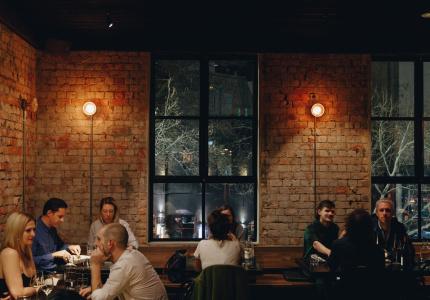 If you’re looking for something more specific, try one of the pages below. 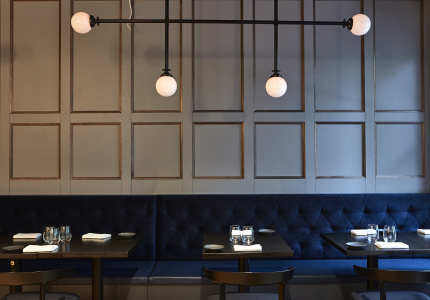 An elegant wine bar from the team behind The Town Mouse. 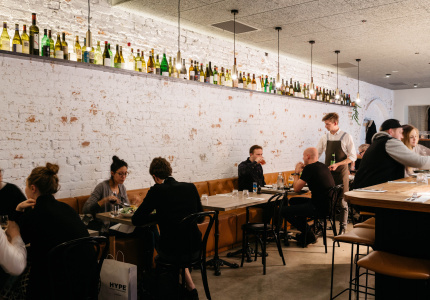 This restaurant eschews the quick, noisy, share-plate format. 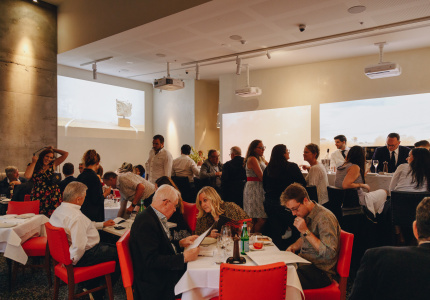 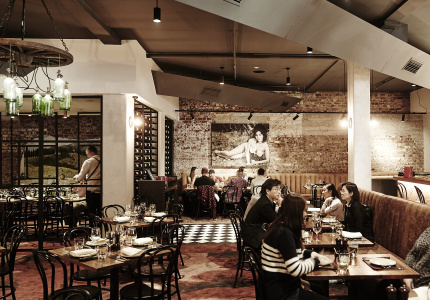 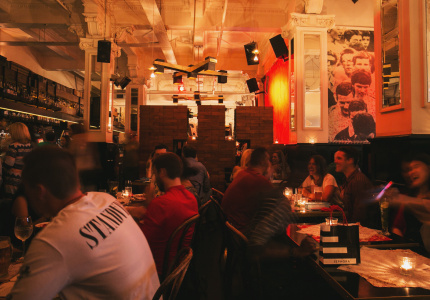 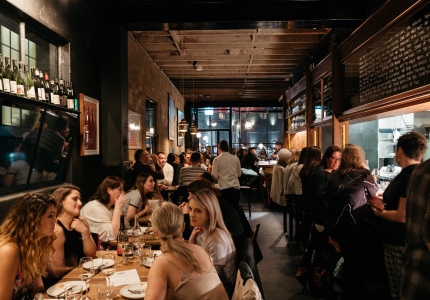 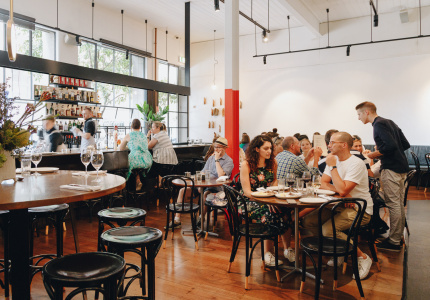 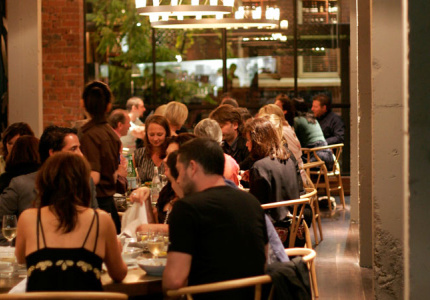 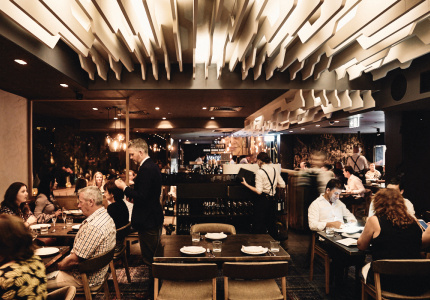 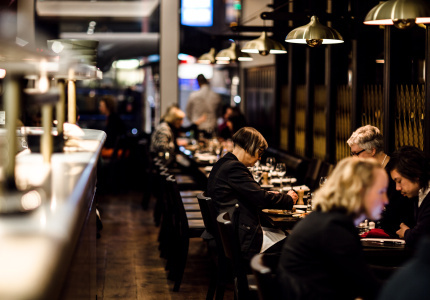 Slow down with the important people in your life, aided by some of the best food and wine Melbourne has to offer. 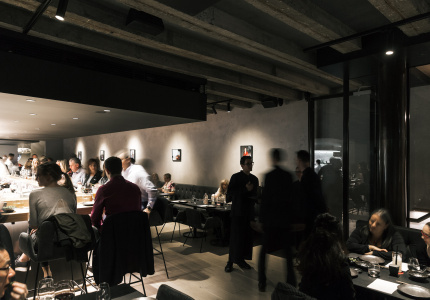 Some of the best dining and views in the country. 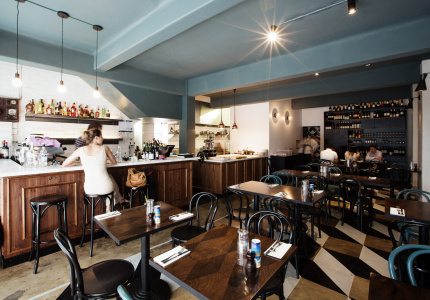 A beer hall, cocktail bar and modern Thai restaurant all in one. 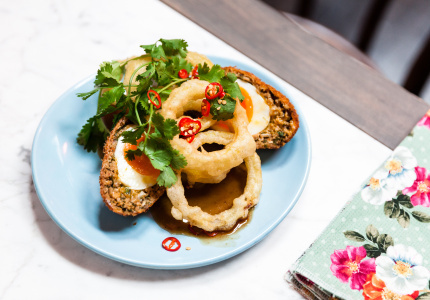 Punchy Thai food and cocktails, from breakfast until late. 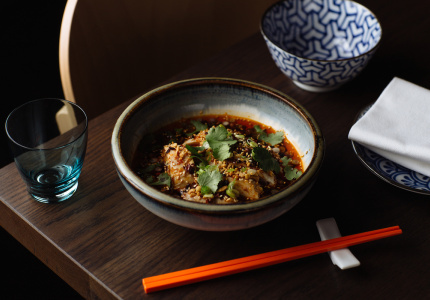 Innovative Southeast Asian cuisine from one of Sydney’s most exciting young chefs. 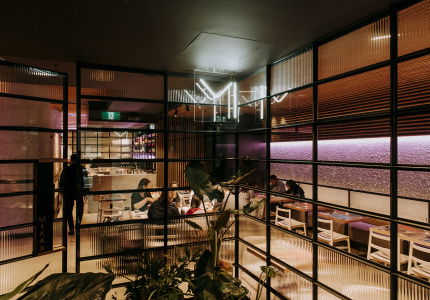 Moving from Collingwood to the city has only taken this energetic Chinese restaurant to greater heights. 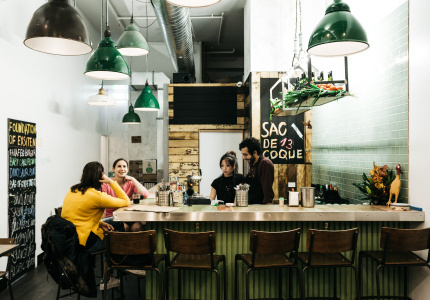 A casual, fast-paced alternative to Florentino. 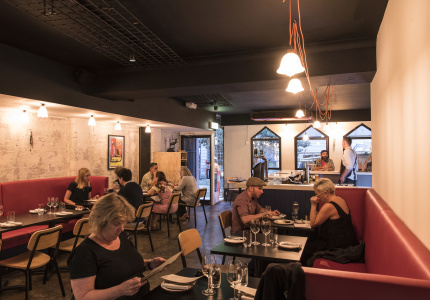 Try raw Wagyu kofta and cardamom-spiked coffee at this bar/restaurant serving up lesser-known Middle Eastern. 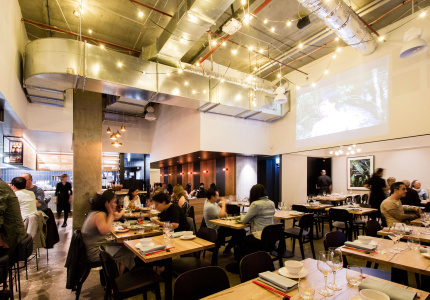 Tasia and Gracia Seger might be reality TV stars, but their Indonesian restaurant proves their talent is definitely not just for show. 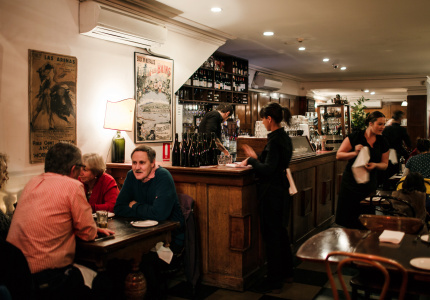 A very French city spot where you can snack and drink for hours on a balcony. 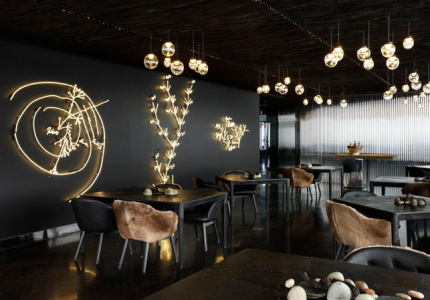 This venue from the European Group is not quite a pub, not quite a wine bar. 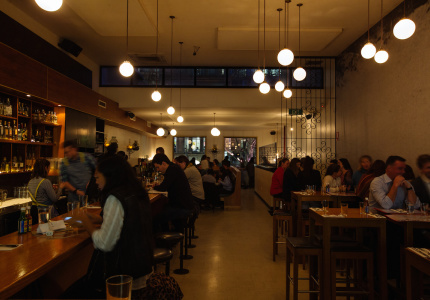 And it’s open late. 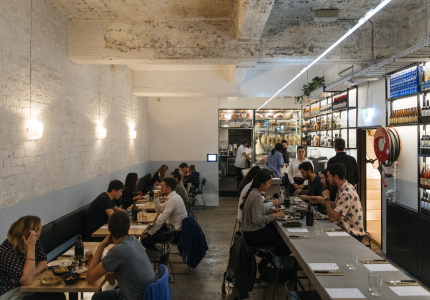 This stark, futuristic restaurant might be inspired by American barbeque, but its Asian-accented highlights – duck, mapo tofu empanadas – are totally original. 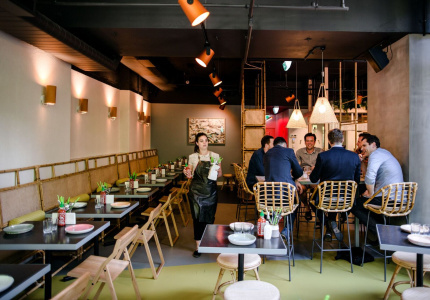 Charcoal-grilled Chiang Mai pork sausages, vintage kung-fu movies and a rice-paper station by Pho Nom’s Jerry Mai. 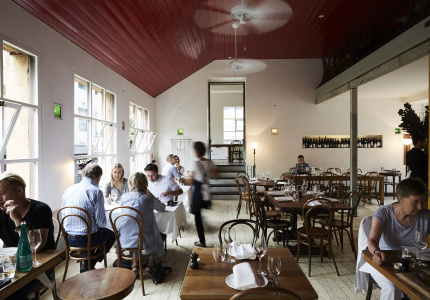 A two-storey restaurant that’s refreshingly old school, from former St. Crispin chef Joe Grbac. 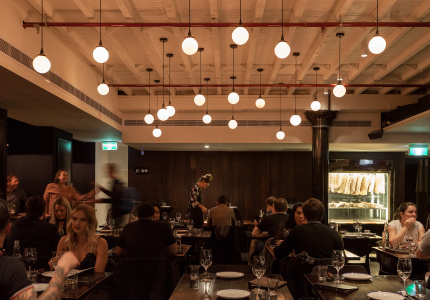 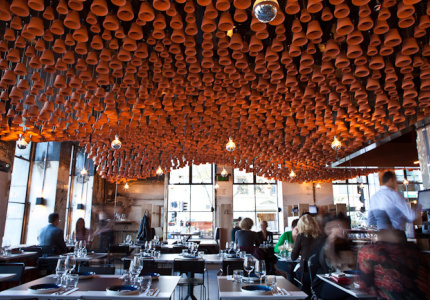 Eyal Shani’s Israeli pita haven came to Melbourne, via Paris and Vienna. 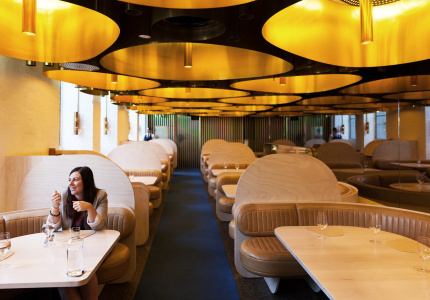 Fun and a little brash, QT’s restaurant raises the bar on hotel dining. 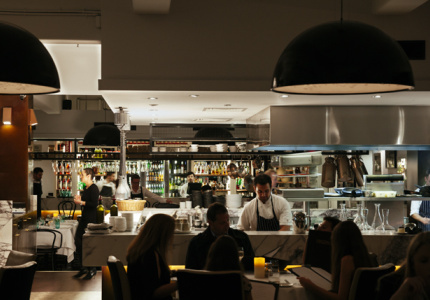 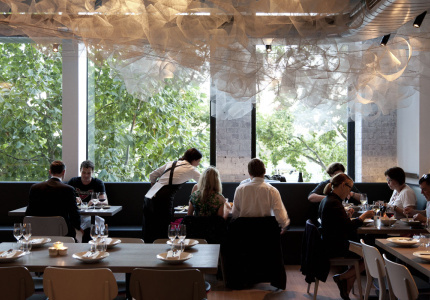 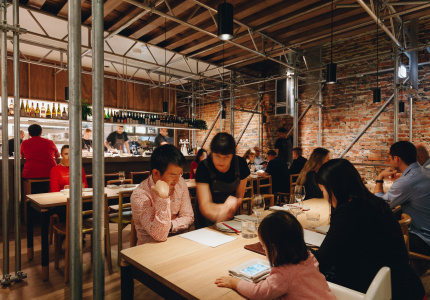 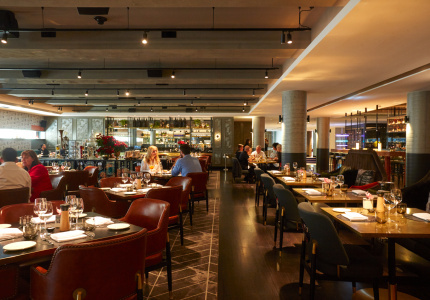 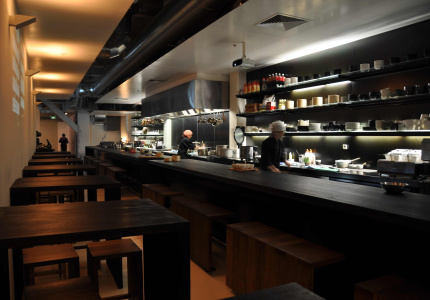 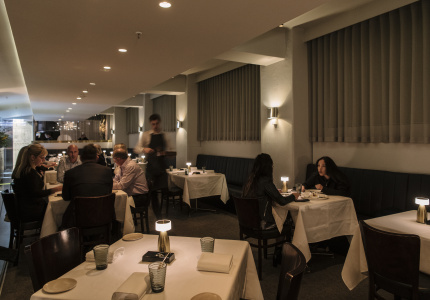 Shannon Bennett’s moody seafood restaurant. 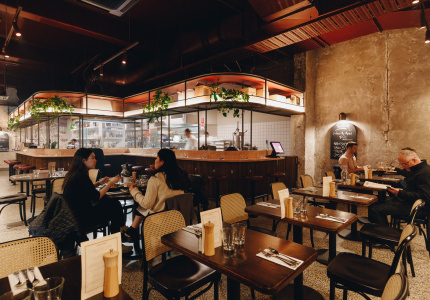 One of Melbourne's original American barbeque joints. 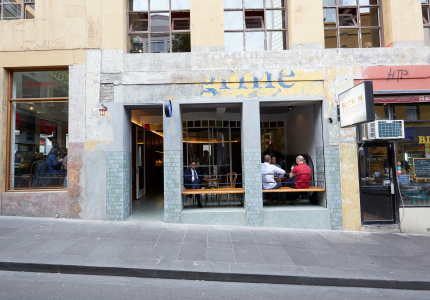 Hellenic street food with style.